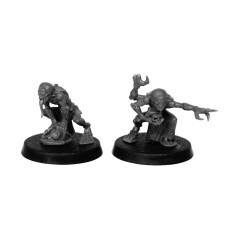 Genestealer Cults There are 9 products. 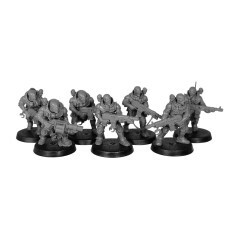 1 & 2 Generation Hybrids of Deathwatch Overkill box. 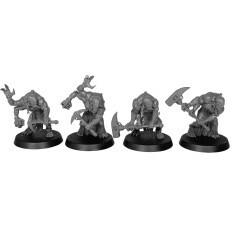 3 & 4 Generation Hybrids of Deathwatch Overkill box. 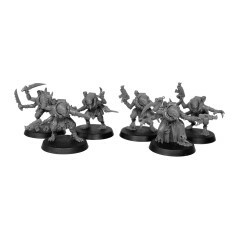 Genestealer Familiars of Deathwatch Overkill box. 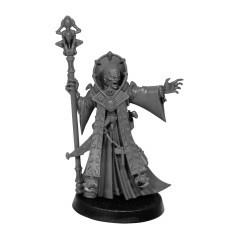 Genestealer Magus of Deathwatch Overkill box. 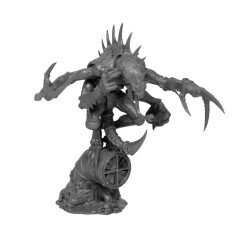 Genestealer Patriarch of Deathwatch Overkill box. 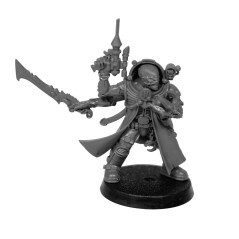 Genestealer Primus of Deathwatch Overkill box. 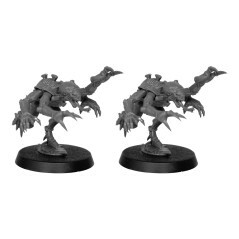 Genestealers Aberants of Deathwatch Overkill box. 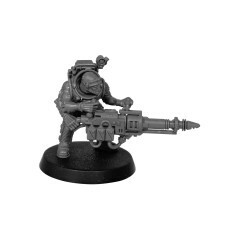 Hybrid with mining laser of Deathwatch Overkill box. Purestrain Genestealer of Deathwatch Overkill box.